Walter Mitty, a timid accountant with an overprotective mother, has elaborate daydreams of himself as the hero of great adventures. His dreams come to life when he meets a mysterious woman who gives him a little black book that supposedly contains the location of the Dutch crown jewels that we hidden during World War II, and Walter finds himself in the middle of a conspiracy. All the scenes set in Iceland, were actually shot in Greenland. LIFE really was an American photo journal magazine. It ran weekly from 1936-1972, then as an intermittent special from 1972-1978, then monthly from 1978-2000. From 2004-2007 it ran as a weekly newspaper supplemented by Time Inc.
Shirley MacLaine, who stars in The Secret Life of Walter Mitty, as Walter's mom, has appeared on the front cover of Life magazine four times. Many actors were rumored to play the male lead, including Will Ferrell, Sacha Baron Cohen, Jim Carrey, and Owen Wilson. In the end, Ben Stiller played the main role and directed the movie. The Secret Life of Walter Mitty looks to be one of those classic underdog movies where we really root for the main guy to get the girl. In the case of Walter Mitty, we want him to get the girl and see the world. Well, he certainly does the latter part of that; we'll have to watch the film to see if he gets the girl (Kristen Wiig). The trailer endears the film to me purely because of Stiller's performance. This is the kind of work I love to see from him, heartfelt acting with a side of funny, rather than something obnoxious like Zoolander. It's also great to see Shirley MacLaine as his mom, because she's a legend. 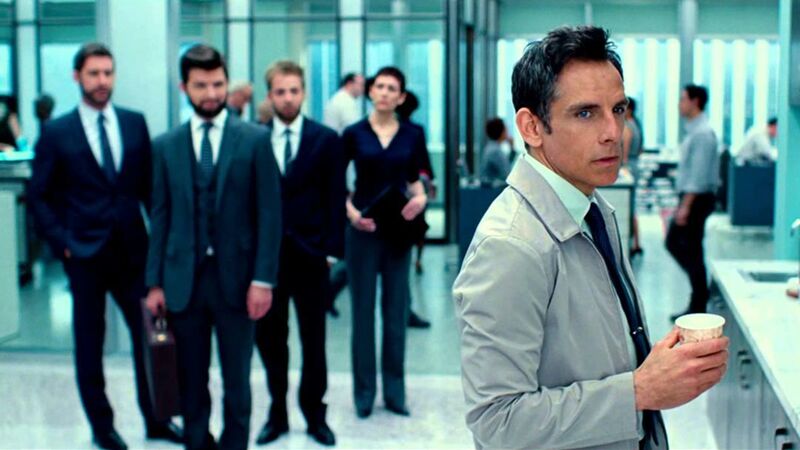 The Secret Life of Walter Mitty has been beset with problems, and it's really a miracle it made it to the big screen at all. It's a shame, though, that it didn't come about in an easier way, because I think it lacks the brilliance needed to make this movie something quite special. I don't necessarily think that's Stiller's fault, though. I think there needed to be more humor in the script; certainly a lot more than was shown to us in the trailer, and more depth to the characters. 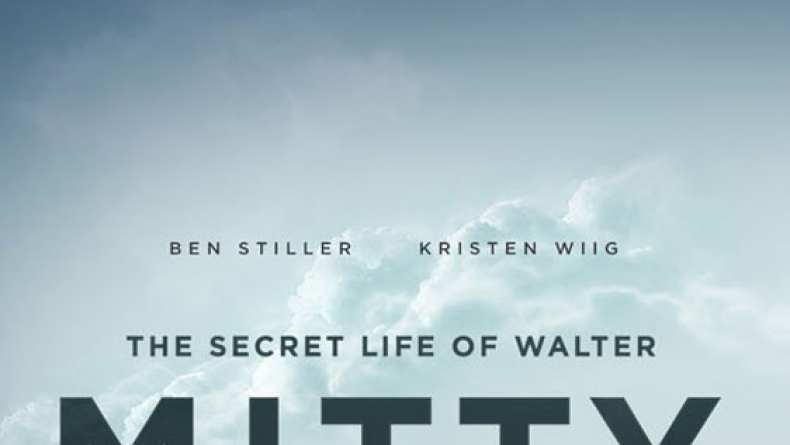 Interestingly, Stiller's Walter Mitty comes off as the only fully rounded character from the trailer and I guess that's one of the perks of directing a movie yourself.